With all the publicity on the scary things that happen at cosmetic spas, we need to take the responsibility of doing our homework and asking a few questions. After all, isn’t our face one of our most valued assets? Ask trusted friends, as they are always a very good source of information and may be able to recommend a location. Find out who does the injections for filler and Botox at the location. 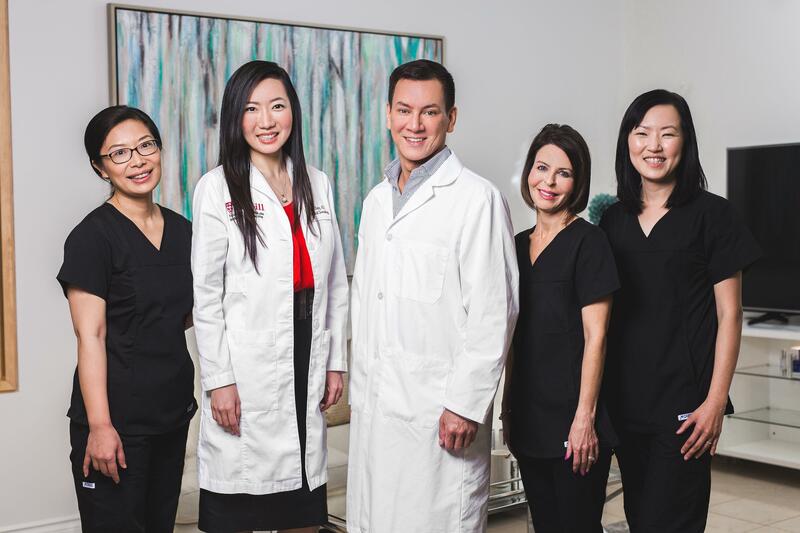 Make sure that the injector is well trained, has been doing the injections for at least three years, and is registered with a recognized organization such as: College of Physicians and Surgeons, College of Family Physicians, or Canadian Association of Aesthetic Medicine. Injecting into a blood vessel can create significant damage; at times blindness. Check that the cosmetic facility has been in their same location for several years. You don’t want to come back for a follow-up and discover that the facility has left. Or, you have paid for a number of treatments and, before the treatments are complete, the spa has disappeared. Query whether the lasers on the premises are regularly maintained and calibrated. Nasty burns can result if the machine is not effectively programmed by a trained laser mechanic. For your own protection, do not attend a party where liquor and cosmetic procedures are offered. There is no follow-up if the procedure does not go the way you intended. Also, alcohol can influence our usual, objective view of the situation. Look for cosmetic locations that display their own before and after pictures. These are a good indication of the results you can expect to see for yourself. Is there a doctor on the site at all times? If you should faint during injection, do you feel secure in knowing that someone is there to properly assist you during this vulnerable state? Much reduced prices may indicate a problem. Ask why the product or treatment can be offered at such a reduced price. Remember, the money you thought you saved may end up costing you in the end. There are plenty of fakes in the market; they are not all what they seem. EverYoung Med is a 5 star rated skin care, cosmetic, & beauty laser clinic in Greater Vancouver. We have 2 locations to choose from. Book your appointment now!